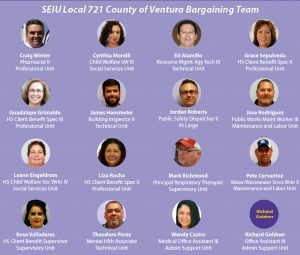 The City of Ventura Bargaining Team is Set! 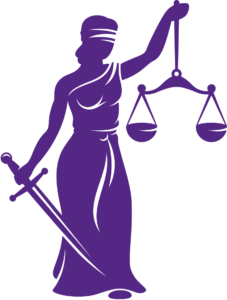 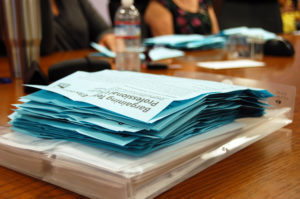 The Ventura Superior Courts Bargaining Team is Set! 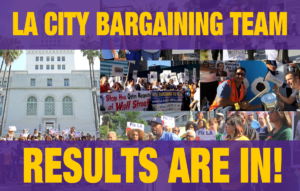 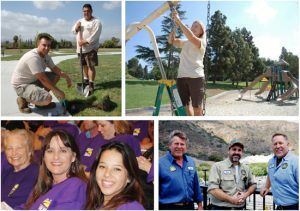 LA City Bargaining Team Results Are In! 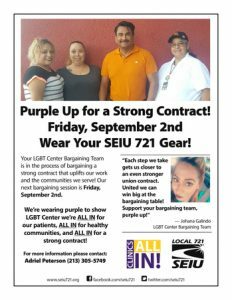 Purple Up for a Strong Contract at LGBT Center! 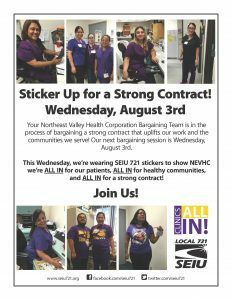 NEVHC: ALL IN for a Strong Contract! 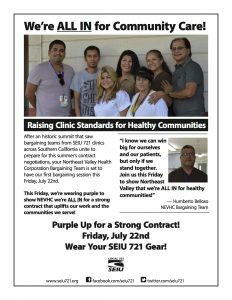 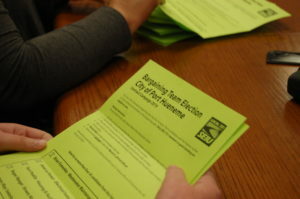 Take action on July 22!